There are 36 days left in the PGCBL regular season, which ends on July 30. Victor 14 Elmira 4: The Victor RailRiders used 18 hits to beat the Elmira Pioneers, 14-4, on Wednesday. The two teams are now tied for first place in the West Division. The game was scoreless until the bottom of the fourth when Nolan Schultz led off the inning with a solo home run. The RailRiders scored four more runs in the innings on an RBI single by Dale Wickham, a two-RBI triple by Brady Acker and a Mark Cardinalli sacrifice fly. Elmira came back with two runs in the top of the fifth on two wild pitches. An RBI groundout for Victor in the home half of the inning made it a 6-2 game. Elmira cut the lead in half to 6-4 in the top of the eighth on a Keegan Maronpot RBI single and a Will LaRue RBI single. In the home half of the eighth, however, Victor put the game out of reach with an 8-spot. Acker hit a solo home run, Nate Ricci hit a two-RBI double, Wickham drew a bases-loaded walk, Tommy Wagner hit a two-RBI single and a Chris Intocaso two-RBI double finished the scoring. John Saviano tossed five solid innings to earn the win while Nate Matheson allowed five runs in four innings to take the loss. Glens Falls 10 Albany 9 (Game One): The Glens Falls Dragons rallied from an early deficit to win game one of a doubleheader against Albany, 10-9. The Dutchmen jumped on the board early with three runs in the bottom of the first. Michael Fitzsimmons hit an RBI single and Slayton Vaughan hit a two-RBI double to right field to plate the three runs. Glens Falls came back with five runs in the top of the second on an error, a bases loaded walk, a fielder’s choice a groundout and a wild pitch. The Dragons would not have the lead for long as Albany scored two more runs in the home half to tie the game at five. Sean Aspinall hit an RBI single and a sacrifice fly scored Grayson Lewis. The Dutchmen would ultimately take a 9-5 lead in the bottom of the third on two sacrifice flies and an Aspinall two-RBI triple. The Dragons cut into the four-run deficit in the top of the fifth on a Dylan Robinson RBI single and a sacrifice fly. A Donovan Christman two-RBI double in the seventh tied the game at nine. An Oscar Rodriguez RBI single in the top of the eighth scored Tyler Phillips and proved to be the winning run. Cameron Churchill tossed six scoreless innings of relief to earn the win and Chris Bradt notched the save while Blake Allen gave up the tying and winning runs to take the loss. 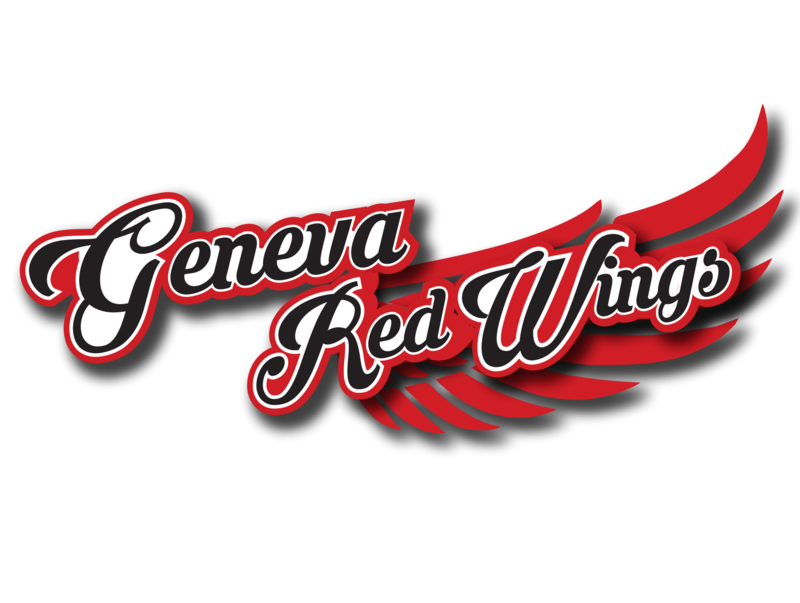 Glens Falls 7 Albany 4 (Game Two): The Glens Falls Dragons overtook the Albany Dutchmen in the East Division standings with a win in game two to sweep the doubleheader in Albany. In a similar story to game one, Albany scored first, this time with a lone run in the bottom of the first on a Jack Weiller RBI single. An Albany error in the top of the third allowed Glens Falls to tie the game at one, but a Glens Falls miscue (wild pitch) in the home half of the inning gave the Dutchmen the lead right back. A Jake Vieth two-RBI double in the top of the fifth gave Glens Falls the lead, but again Albany tied the game, this time in the bottom of the sixth on a Grayson Lewis bases loaded walk. The Dragons took the lead for good in the top of the seventh on another Vieth two-RBI double, a David Sarmiento bases loaded walk and a sacrifice fly. Michael Bollmer hit a solo home run for Albany in the home half, but it wasn’t enough as Glens Falls won, 7-4. Drue Brooks earned the win for Glens Falls with an inning of relief and Gilberto Torres notched the save while Albany starter Gavin Wallace took the loss. 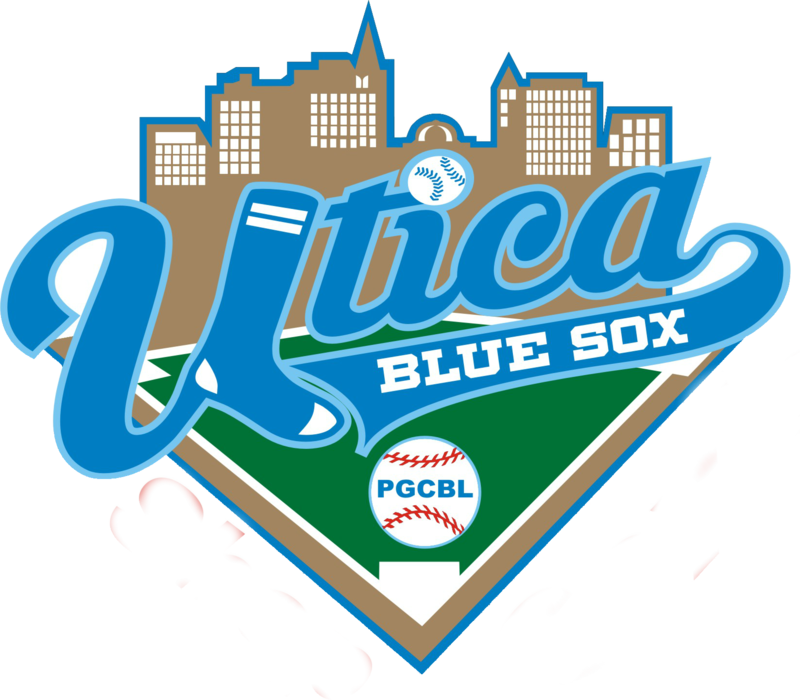 Utica 6 Newark 3: The Utica Brewers beat the Newark Pilots, 6-3, on Wednesday to rebound from a loss against Mohawk Valley on Tuesday. The Brewers struck first with two runs in the bottom of the second on a wild pitch and a double play. A Taylor Olmstead RBI single in the bottom of the fourth extended the lead to 3-0, but Newark cut that lead to 3-2 in the top of the fifth on a passed ball and a Brian Dudek RBI single. Ishmael Herrera scored on a wild pitch for Utica in the home half of the inning to make it a 4-2 game. An error in the bottom of the sixth made it 5-2 and Mason McClellan added an insurance run in the bottom of the eighth with an RBI double. Corey Lerche hit an RBI single for the Pilots in the top of the ninth, but it wasn’t enough as Utice won, 6-3. Collin Gee tossed six innings of two-run ball to earn the win for Utica and Peter Beattie notched the save with three solid innings of relief. Jacob Wloczewski allowed five runs (four earned) in six innings of work for Newark to take the loss. Saugerties 5 Amsterdam 4: The Saugerties Stallions ended Amsterdam’s 11-game win streak with their third win in a row, a 5-4 win over the Mohawks in Saugerties. The Stallions scored the first run of the game in the bottom of the first on a Pat Dorrian RBI single, but Amsterdam came right back and tied the game at one in the top of the second on a double play. The Mohawks took a 4-1 lead in the top of the third on a bases loaded walk, a sacrifice fly and an Aidan McDermott RBI single. A Dylan Sprague RBI double in the home half of the inning made it a 4-2 game. Saugerties continued to chip into the lead with a lone run in the bottom of the fourth on a Chris Reynolds sacrifice fly. Then in the bottom of the eighth, down by one, Clint Hardy hit a single and two runs came around on the play, which included an error on the Mohawks’ catcher. Dorrian, who drove in the first run of the game, pitched a scoreless top of the ninth to notch the save as Sprague, who also had an RBI in the game, earned the win. Tyler Smith allowed the two eighth inning runs to take the loss. 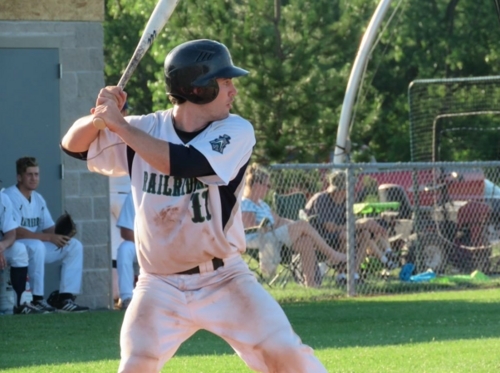 Mohawk Valley 8 Adirondack 7: In the longest game in PGCBL history, the Mohawk Valley DiamondDawgs defeated the Adirondack Trail Blazers, 8-7, in 17 innings at The Smith. In the top of the seventeenth, JD Osborne hit an RBI double that plated Colin Hawk for the first run in a full nine innings and gave the DiamondDawgs the win. Long before that, Adirondack scored the first run of the game in the bottom of the first on a wild pitch. An Anthony Herrera solo home run in the top of the third tied the game at one. The DiamondDawgs’ big inning came in the top of the fourth as they put up a six spot. Osborne and Matthew Johnson hit RBI singles, two bases loaded walks plated runs and two wild pitches plated the other two runs. Adirondack made it a 7-5 game in the bottom of the fifth on a Brendan Looby RBI double, a Bryan Haberstroh RBI single and a Brett Connors two-RBI double. An RBI groundout and a wild pitch in the bottom of the seventh knotted the game at seven. Those two runs would be the last runs scored until the top of the seventeenth. Joe King allowed the last Mohawk Valley run to take the loss and Blair Lakso struck out four batters in two scoreless innings to earn the win. The four strikeouts helped Mohawk Valley set another PGCBL record, this one with a total of 24 strikeouts in the game. 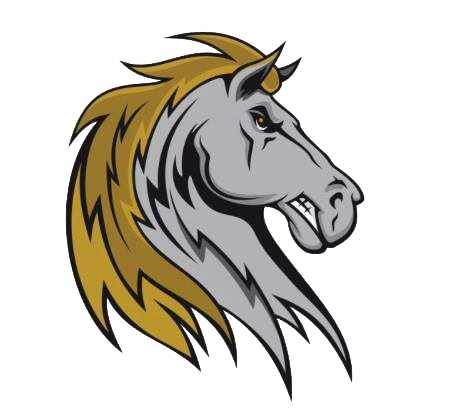 Saugerties at Amsterdam 6:35 p.m.: After ending Amsterdam’s 11-game win streak on Wednesday night, the Saugerties Stallions will face the Mohawks again on Thursday night. 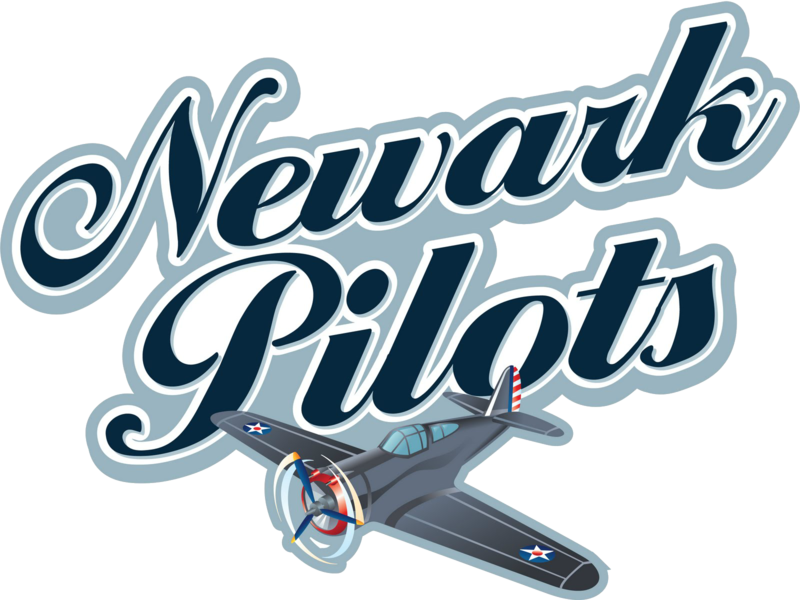 Newark at Mohawk Valley 6:35 p.m.: Following a 17-inning affair in Boonville on Wednesday night, the Mohawk Valley DiamondDawgs will return home to Little Falls to host the Newark Pilots. 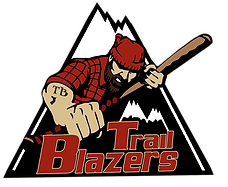 Albany at Glens Falls 7 p.m.: A night after Glens Falls swept a doubleheader against Albany, the two teams will meet again on Thursday night. 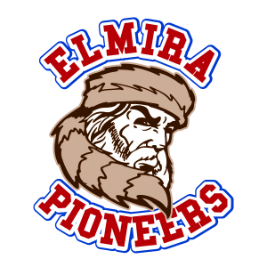 Victor at Elmira 7:05 p.m.: Both the Victor RailRiders and Elmira Pioneers are currently tied for first place in the West Division, but following Thursday night’s game, one team will have sole possession.